In the last few days I have been busy updating my family research files and reviewing my information from previous research efforts. 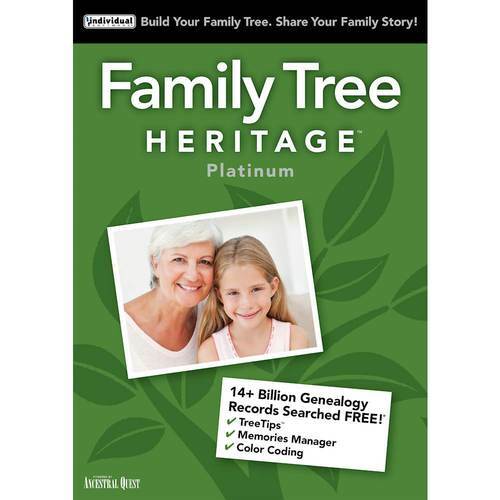 I’ve also spent time locating new sources of information and updating my current list of genealogy web sites. I’m still in the process of reviewing/perusing Cyndi’s List for new sources that may be of help to me. As I stated here before, I am the first generation of my core family to be born in the US so that means that no documentation pertaining to my ancestors exist anywhere in the US. I have had to conduct my research on a more global level. That activity kept me busy most of the time. My research in that area was twofold. One, I wanted to locate information about the Archives in Ukraine and the process on acquiring documentation on my ancestors. I had limited success in this area. I located the website for the Archives of Ukraine and subsequently the web site for the regional State Archives of Lviv. 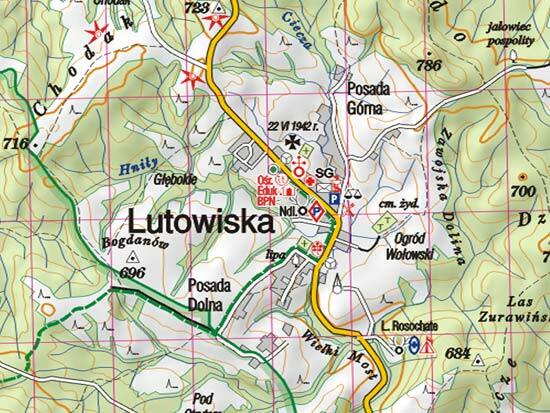 My father was born in the village of Lutowiska, which now located in present day Poland. My father was born in the village when it was still part of Ukraine, prior to the end of WWII. In 1951 there was an exchange of territories between Poland and the then USSR. It was at this time that my father’s family was moved from their village to Eastern Ukraine. I don’t know if the records were moved with the families, destroyed, or moved to Moscow. This may be a long and drawn out effort. Second, while looking through my research notes I couldn’t locate the information on the ship that transported my father, mother, and sister to New York. I couldn’t retrace my steps because the name of the ship had slipped out of my memory (I finally remembered the name as the Blanchford). I needed the name of the ship in order to research which port my family left Europe from. The natural presumption would be Hamburg, but actually they sailed from Bremerhaven, Germany. This all leads to my being able to provide as much information as possible in order to acquire the proper documents to help me research my family. Another task on my to-do list is to write to the Social Security Administration and request a copy of my father’s SS-5 (his application for a Social Security number) which will give me the names of his father and mother. This can then be used to confirm and validate the information that I have. So, if anyone has any information or directions to help me with my research I would appreciate hearing from you. Use the Contact link at the top of this page.